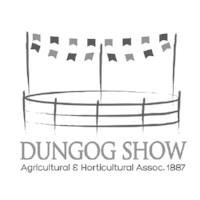 The children and teachers of school’s, preschool’s, kindy’s and home school’s in the Dungog Shire are invited to attend the Dungog Show Junior Farm Hands Adventure on Show Friday. The day is designed for students to practice the science skills of observing, questioning and predicting. Students observe a range of farm animals and produce and explore ways people and agriculture interacts. The Show Society welcomes input from Teachers, Parents and Students in developing a fun and educational agricultural program. The Schools Program will support the school curriculum and learning outcomes, it has been reviewed by teachers and principals to support classroom lessons. 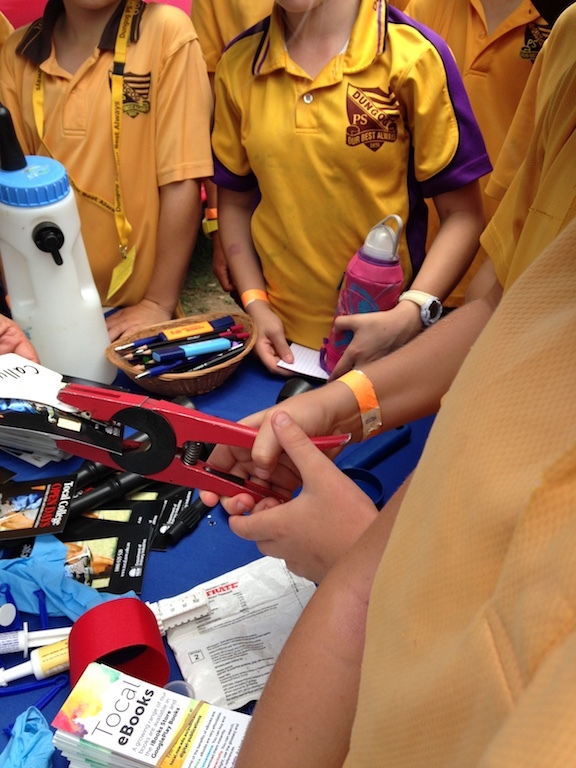 Learning is more enjoyable when it’s interactive, so the Schools Program is full of hands on activities and exciting competitions for students to connect with agriculture and horticulture in Dungog Shire. The Junior Farm Hands adventure helps children understand where their food and fibre comes from and the role of agriculture plays in our everyday lives. Children will love learning and collecting their Junior Farm Hand Stamps as they progress through each fun unit, participate in activities, view some past and present methods of farming and carry out simple investigations. Bring Bring your hat, packed lunch and water bottles. Please remember to be sun safe. Schools will receive a invitation outlining the program and learning outcomes and asking for RSVP for numbers of students and the names of teachers attending. If your school does not receive an invitation, please call the Steward. Please remember to be sun safe and bring your hat, packed lunch and water bottles. Has your school got a plan to win the coveted School Craft Display? In Section 8 (Youth) of the Pavilion Program all schools in the Dungog Shire are invited to enter. Get involved in this hands on fun event. There is prize money up for grabs; 1st – $50, 2nd – $25. Decorate your own cupcake to eat. Learn how to judge a cake, a cow and a horse event. Scoot Around the Show – School Film Competition made on the Friday about the Dungog show. Whip making and leather work.